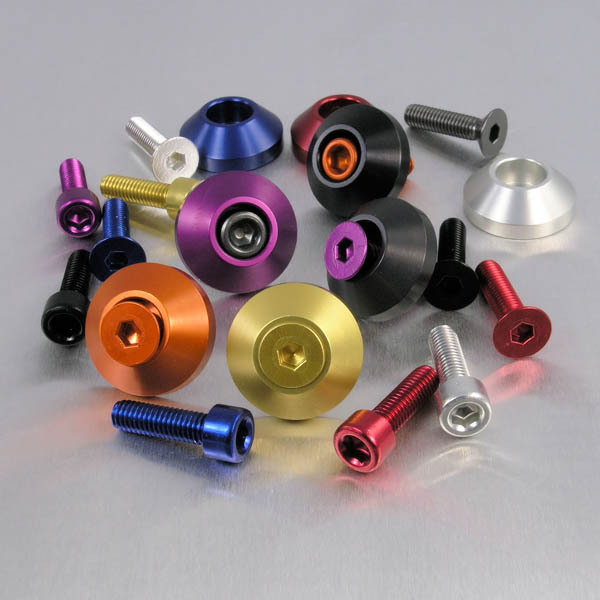 Badger Anodising was established in 1985. We now have a semi-automatic anodising plant that allows us to produce high volumes of sulphuric anodising and colour anodising. We are a company with an eye for detail, quality and a fast turnaround. We can hand polish all metals to high quality satin and bright finishes. Pre-treatment- matt or bright finishes and a colour range of Black, Gold, Blue, Red, Orange, Purple, Green, Grey and also a “Stainless Steel" effect on Aluminium. The ethos of our business has always been that of customer satisfaction and the highest level of service. Our unique set of qualities ensures a long standing partnership with all of our clients across the UK.